High waist jeans are everywhere. 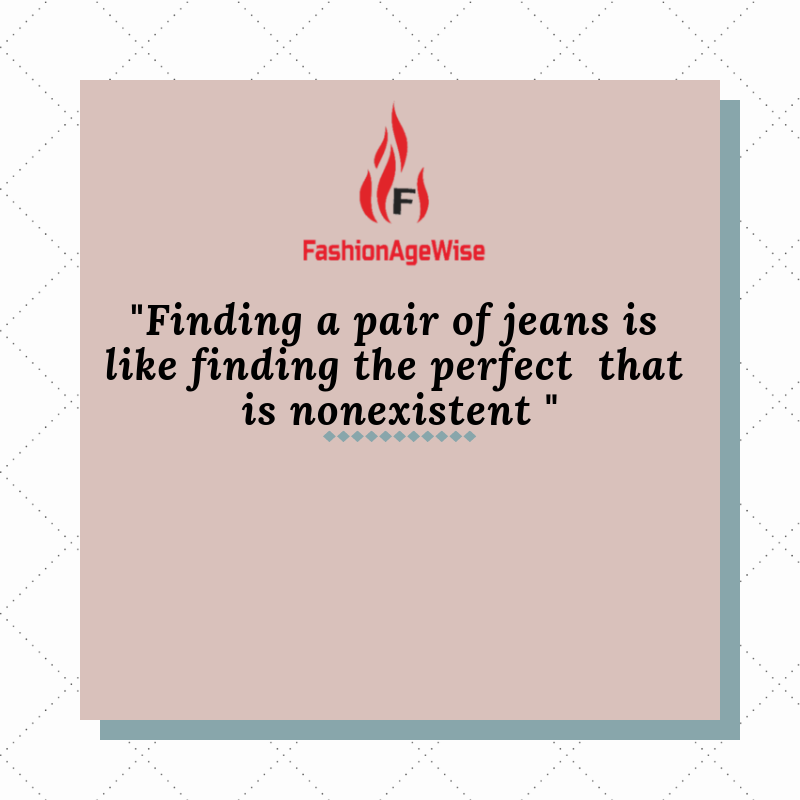 You see popular brands such as Levi's, Gap. 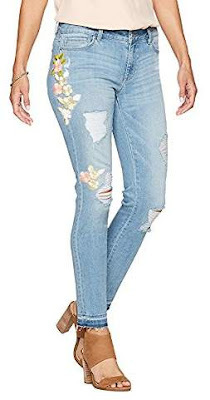 Forever 21 and Everlane selling these jeans in classic blue colors. And for a good reason. 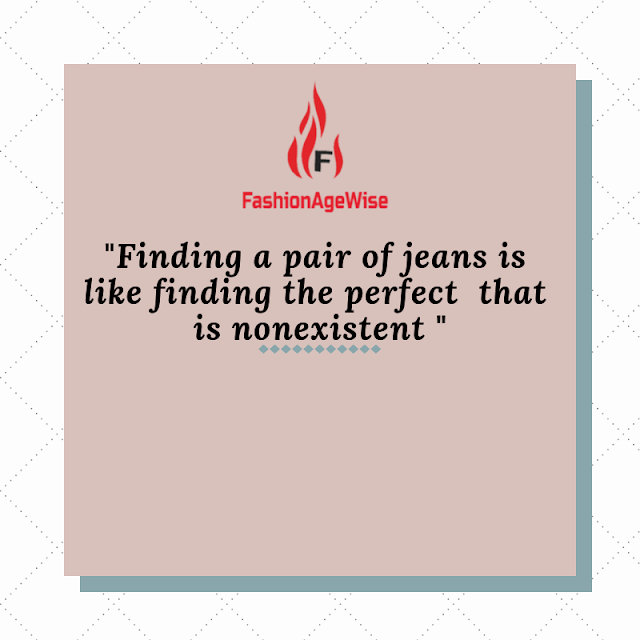 Women say they are flattering on the waistline such as sculpting your waist and framing your legs in an elongated style. It scoops your muffin top. 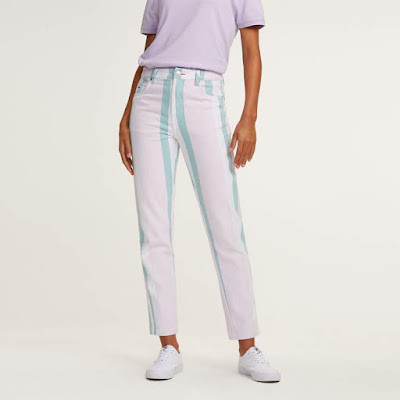 Pastel jeans are a fun way to spice up a plain summer top. It features your body frame in a flattering light. 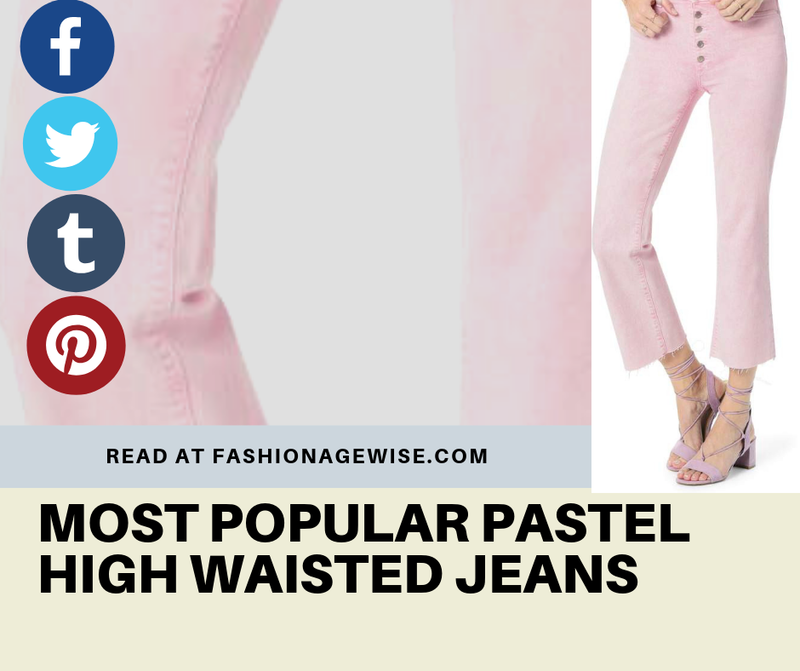 Here are the top ten pastel colored jeans that have been carefully selected by FashionAgeWise.com. The Hoxton ankle, our high-rise ultra skinny style, is cut at the ankle length for a cool, easy fit. This pair is finished in a rich dark wash with soft whickering and fading. Available Colors: PinkPaint-splattered skinny jeans perk up any outfit with cool pastel hues and a svelte high-rise silhouette. 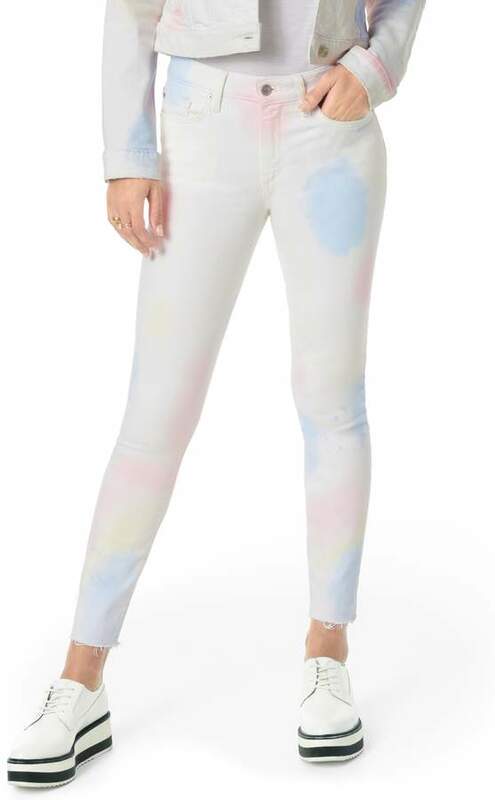 Style Name:Joe's Charlie Paint Splatter High Waist Raw Hem Skinny Jeans (Tonicia). Style Number: 5777965. Available Colors: pinkAdd a feminine touch to your denim edit with Valentino's high-waisted jeans, tinted in an almost-white light pink that complements pastels and jewel tones alike. Embrace the denim trend of the season-wide, flared legs-with this pastel pair styled with exposed buttons to spotlight the high waist. Style Name:Joe's Wyatt Button Fly High Waist Raw Hem Crop Flare Jeans. Style Number: 5777983_1. Stand apart in the effortless chic of the Hoxton Straight. High-rise jeans run slim through the thigh and break above the knee to a silhouette-lengthening straight leg. 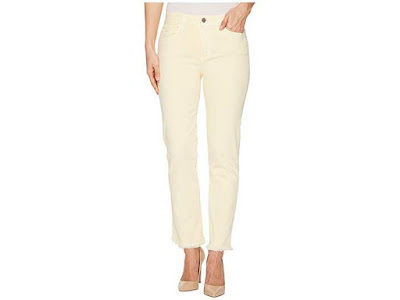 Faded pastel Yellow is a solid light yellow wash that offers versatile wear. 10 oz stretch denim. Frayed edges at the cuffs. Classic five-pocket construction with signature whipstitch at left rear pocket. Tonal topstitching. Light gold hardware. Leather brand tab at the back waist. Belt loop waistband. Zipper fly and button closure. Slashed ankle cuff. 98% cotton 2% elastane. Machine wash cold hang dry. Available Colors: tealAvailable Sizes: 23 ,24 ,25 ,26 ,27 ,28 ,29Acne Studios - Refresh your denim edit for the new season with Acne Studios’ mint-green Climb jeans. They're made in Italy to a cropped skinny-leg shape with a touch of stretch for comfort, and are accented with a sand-brown and dusty-pink logo-debossed appliqué patch at the back. Style yours with white to play up the of-the-moment pastel colour.